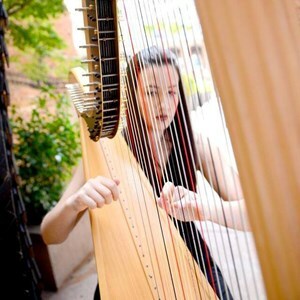 Looking to book a Harpist in the the Greenville, SC area? GigMasters will help you choose from the best event professionals for any occasion. Start searching! 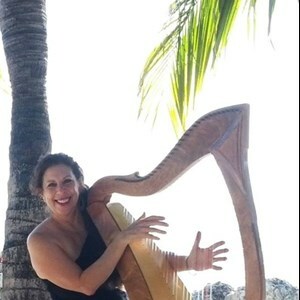 Having a Harpist at your next event will surely make it a memorable one: weddings, birthday parties, reunions, bar/bat mitzvahs, corporate functions, and more. With GigMasters, you can choose from the best soloists in the the Greenville, SC area. 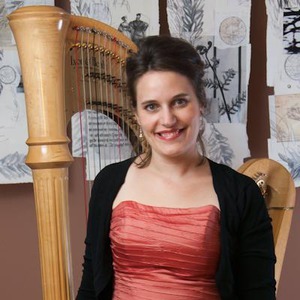 Are you a harpist looking to book more events? Get more harpist events today.